Zeus bestows upon Pandora the gifts of the gods and sends her to earth where Epimetheus falls in love with her. On their wedding day Zeus gives the couple a beautiful box which must never be opened. When Pandora, unable to contain her curiosity, cannot resist opening the forbidden box, she unleashes suffering into the world. This famous Greek myth tells the story of mankind's fall and the origins of hope. 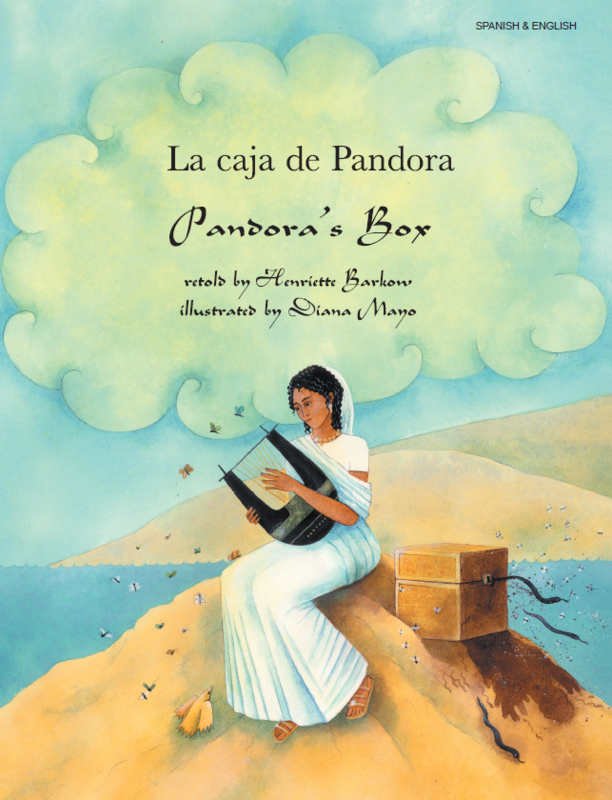 Henriette Barkow's simple retelling of the myth of Pandora's Box brings Greek mythology to life for young readers. 'Pandora's Box' encompasses many of Ancient Greece's most renowned myths and legends and is a captivating introduction to studying ancient mythology. For older readers, this adaptation also provides useful points of comparison with creation myths and religious teachings from other cultures.